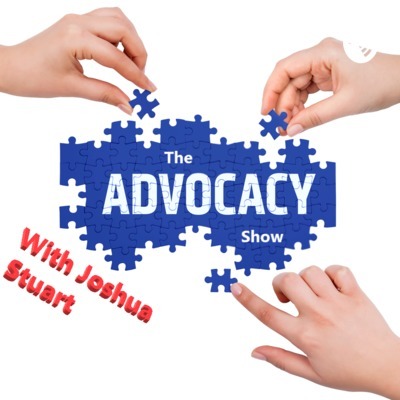 Welcome to The Advocacy Show With Joshua Stuart, where we discuss the every day issues and topics in the world of advocacy. You can email him at: theadvocacyShow@gmail.com for any questions you have or even if there’s a topic that you would like us to talk about. So we got breaking News on cuts made to the federal government funding of Medicare and Medicaid and how it’s going to effect us in New York State!! Episode 5 Why do some staff don’t engage with the individuals. In this episode we discussed about how some staff don’t wanna engage with the individuals. 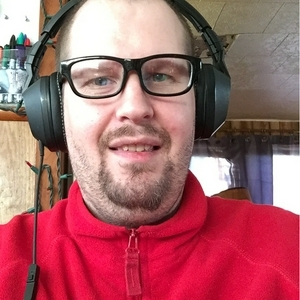 We also discussed about the new Ability 4 Us Radio and Tmaster radio. In this episode we discussed a run through of the 2019 NY State budget. This episode covers how Bullying affects people and how you can avoid it. We also discussed group homes and their funding. In this episode we discussed the DSP wages and raises. We also discussed minimum wage raises and how it may affect the individuals who are receiving benefits. This episode we discuss NY State funding with Tyler Havlicek and talk about the ins and outs.